Once when I was a kid, my dad gave me a map leading to buried treasure. I had just come home from school on a Friday. I did not know what my weekend held, but usually my dad and I went to the video store on Friday afternoon to rent some movies to watch over the weekend. But this Friday, I found my dad waiting excitedly at the front door holding a faded, crinkled map. “Look what I found!” he exclaimed. It was a map of our yard, with a path leading from the front door to a red “X” marked in the backyard. All over the map were directions like, “due south 50 paces”. I gazed at it in wonderment. For a ten-year-old boy, it really doesn’t get much better than a map leading to buried treasure in your own backyard. With my dad walking behind me, I carefully followed the map through my backyard. I counted the paces exactly. I turned exactly where it said to turn. And as my heart beat faster and faster, I finally came to the spot on the map that was marked with an “X”. Looking up at my dad, he encouraged me to dig in the ground to see what was inside. I dug and dug until uncovering a tiny treasure box. Where had it come from? I had never seen it before. Opening it up, I found a couple of VHS tapes and a bag of popcorn. Of course, now I knew that my dad had planted the treasure and made the map. However, I was not disappointed that the treasure hadn’t been filled with gold or left by pirates. Deep down I think I knew the whole time that it wasn’t real pirate’s treasure. But I was still overjoyed, because my dad had created such a fun experience for me. 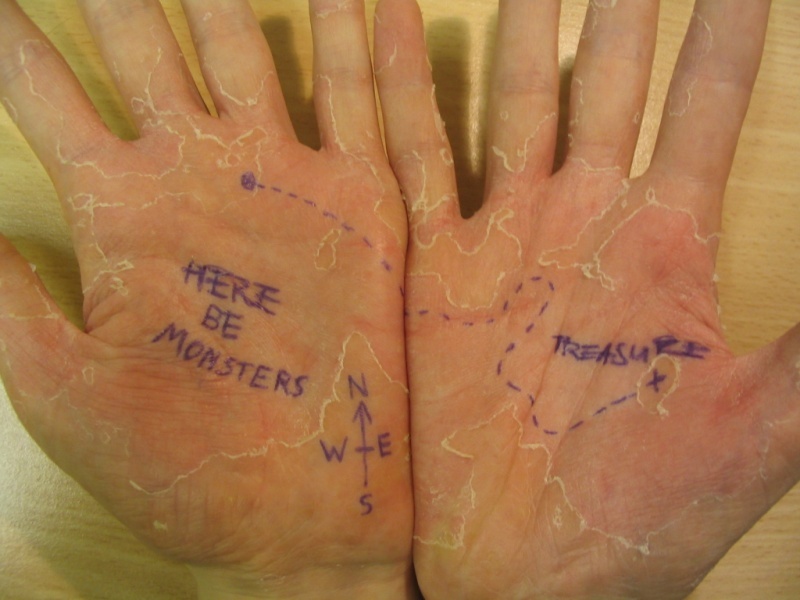 What makes treasure maps so alluring that they appear so often in literature and movies? Why do our hearts beat faster when we think we have found a real map to buried treasure? Part of it is the possibility of a valuable prize at the end. But even more than that is the sense of adventure in the journey towards that prize. Treasure maps are usually intriguingly mysterious. They cannot be written in a straight-forward way, because that would make it too easy for the pirate’s treasure to be found. They must be kept hidden and hard to find so that only the pirate can find it again by his own map. The treasure-hunter, therefore, has to tread through dangerous territory and ponder riddles on his way to the ultimate goal. But the satisfaction of facing down obstacles, solving puzzles, and triumphing where past treasure-hunters have failed is really the treasure itself. This is why so many characters in fiction who find such mysterious maps have their childlike wonder reborn. They become just like my ten-year-old self, giddy and full of curiosity, as they begin their journey of discovery. And now for a non-Western view of the pre-Modern world, we turn to the Da Ming Hun Yi Tu, or Amalgamated Map of the Great Ming Empire. It was created around the year 1389, but the author is unknown. The map is disorienting at first, because we are used to seeing Europe prominently displayed on world maps created around this time. 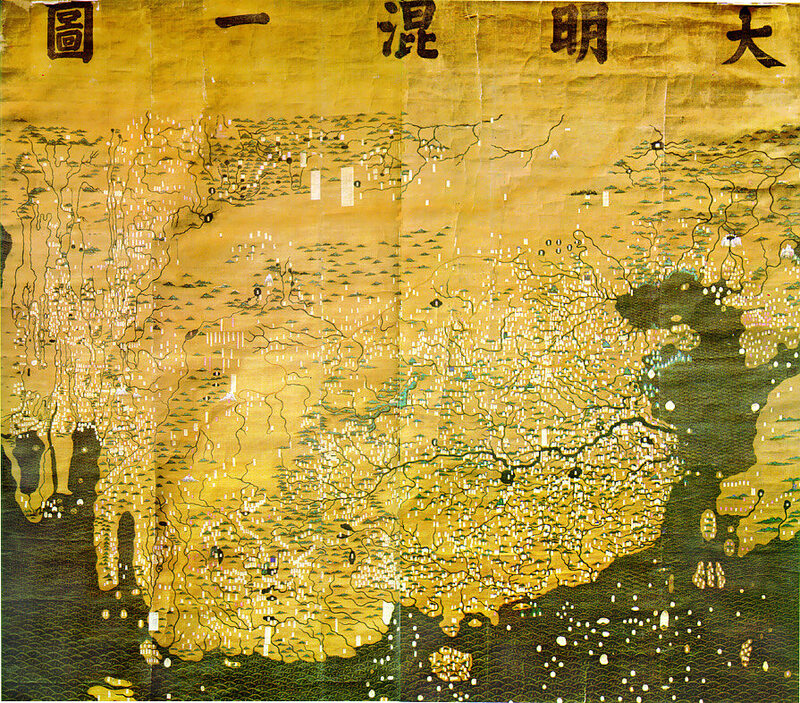 But in this map, China is in the center, reflecting its position as the “Middle Kingdom”. It is drawn far more accurately than any European map at this time, with an incredibly detailed coastline and topographical features. To the East, we can see the Korean peninsula and part of the island of Japan, as well as Taiwan. Traveling West, the rest of the world is a bit more cramped, though there is still a good degree of accuracy even if the scale is off. The first peninsula after mainland China represents Malaysia, and the next one represents Arabia. India, for some reason, is not shown as a peninsula, but it occupies the area of land in between the two. 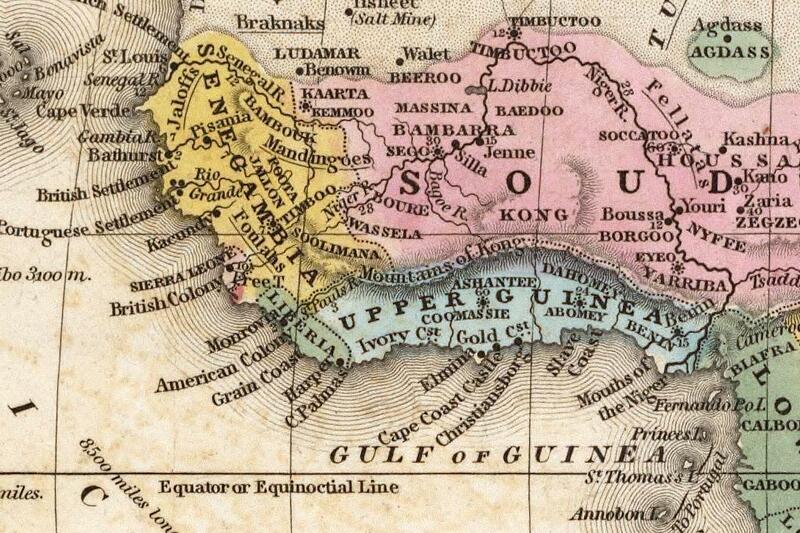 After Arabia, the final peninsula in the southwest is Africa, which is actually rendered far more accurately than European maps rendered it at the time. For example, this map shows that the source of the Nile is a large inland lake. Remember also that this map was created almost 100 years before Europeans had successfully sailed around the Cape of Good Hope. Finally, we have poor little Europe, compressed into a strip of land in the northwest so that it is not even recognizable. It is rare to see the continent of Europe so marginalized, the same Europe that would soon catch up to China’s cartographical skill and use that knowledge to colonize the rest of the world. But it’s always interesting to see the world from a new perspective! Nineteen Eighty-Four, written by George Orwell in 1949, portrays an extraordinarily bleak vision of the future. The world is divided up between three enormous political powers: Oceania, Eurasia, and Eastasia. Each one is totalitarian and engaged in perpetual war with one or both of the other two megastates. They battle repeatedly over a swath of Disputed Territory in the middle, with none of the states holding it long enough to establish any lasting control. Each state is powerful enough that it cannot be defeated, even with the combined strength of the other two states working together. And so the war continues. 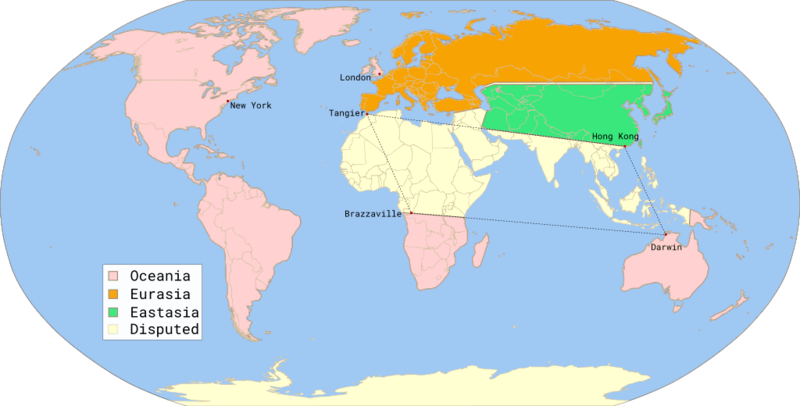 The protagonist, Winston Smith, lives in Eurasia, in the territory of Airstrip One (aka the British Isles). The vast majority of people there have a miserable standard of living, but they are kept in their place through mass government surveillance and propaganda. Although each megastate espouses a different philosophy, they are all authoritarian and restrictive of individual liberty, so it essentially does not matter where one resides. In this version of the world, which was conceived in 1949 during the beginning of the Cold War, the USSR has spread to cover all of continental Europe to form the new megastate of Eurasia. The United States countered this threat by creating the state of Oceania, bringing under its rule the entire continents of North and South America, the British Isles, Southern Africa, and Australia. The third state, Eastasia, combines China, Japan, Korea, part of India, and parts of the Middle East, though it is perpetually fighting over the territory to the South and West. The Disputed Territory is basically the Southern third of Asia and the Northern half of Africa, as well as Antarctica. Throughout the book, references are made to conquests back and forth in Africa, but it hardly matters which power is in control, since each one is essentially the same. Orwell’s vision, thankfully, did not come to pass. Rather than coalescing into three major megastates, the world instead underwent a period of rapid decolonization. In addition, federations such as the USSR broke up and yielded several smaller states. We now have almost 200 independent nations (depending on who’s counting), which is far greater than the 60 or so that existed when Orwell was writing in 1949. What we do have instead are supranational organizations which encompass regions, such as the EU, or span the globe, such as the UN. However, they lack the kind of authoritarian power predicted by Orwell. Some might say that multinational corporations now wield the kind of power (albeit of an economic nature) that used to be wielded by nation-states in the mid-20th century. But that is a discussion far afield from a blog about maps. For an aspiring writer and/or cartographer, Orwell’s description of a dystopian future provides a good template for worldbuilding. He does not begin the book with a lengthy history lesson on all that has happened between 1949 and 1984. Rather, he weaves the backstory in throughout the plot. This keeps the reader interested, waiting to find out more behind this twisted version of earth. I do not believe he included a map with the book, although he does describe the boundaries of the three megastates. Personally, I would have included a map in the beginning to familiarize the reader with the world they were getting into. It would not give too much away and could raise a lot of questions in the readers’ minds. The rest of the book would serve to answer these questions. When I read it the first time, I often had trouble visualizing which territories were occupied by which states and would have loved to have a map. Luckily, now we have the internet and communities of devoted fans who create maps to share with the world. The above clip is a fascinating, hilarious look at border irregularities between the United States and Canada. As the video explains, the US-Canadian border West of the Great Lakes looks like a straight line, until you look a little closer. In actuality, the line consists of 900 zig-zagging lines, roughly along the 49th Parallel. This was due to the problems with surveying and marking a straight line over such a large span of land in the 19th century. 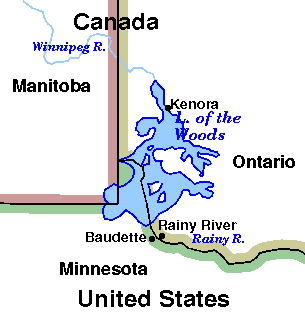 Map of the Lake of the Woods area. Why did that corner of land become part of the US and not Canada? It goes back to the 1780’s when the new US government was establishing its boundary with Canada, but the geography of the Western part of the continent was not well known. The map that the British and Americans were using to draw the border of Minnesota had an inset on it which hid the area around the Lake of the Woods. So, as they drew the border coming from the East, they decided that it should end at the northwestern corner of the Lake, wherever that was, and then go West in a straight line from there. They did not realize until much later that the northwestern corner of the Lake was much farther to the north. So, the border travels up to meet that corner, then abruptly dips south again to the 49th parallel and resumes from there. Weird, huh? There are more fascinating areas discussed in the video, such as Point Roberts, an Oregon town which can only be reached over land through Canada. It’s such a small town that high school students need to cross international borders just to go to school. Cartography in the realm of fiction commonly concerns maps of fictional worlds in books, movies, and TV shows. But maps have also become an essential element of videogames as games have grown bigger and more complex over the years. In fact, as an avid gamer myself, I would suggest that they play a much bigger role in videogames, since the player makes use of the map in his or her adventure, often having to choose which route to take when the path through the world is not linear. Like many young people born in the 80’s, I grew up playing the Super Mario games, and a glance at that series shows how maps evolved as games became more complex. The first game for the Nintendo (NES), Super Mario Brothers, did not even include a map, and the player had no choice but to move from one stage to the next (unless he found a warp pipe). In Super Mario Brothers 3, there were 8 maps, one for each world, but no map linking them all together. For the first time, the player could move backwards and forwards, sometimes choosing which stages to play, but could not replay stages (until he or she beat the whole game). This brings us to Super Mario World, released in 1991 for the Super Nintendo (SNES). It was pretty advanced for its time. Just look at the world map! There are 9 worlds in this game (including 2 bonus worlds), and they are all accessible from this main world map (although some are underground, hidden from the main world map until you enter them, or in space). The player starts in the bottom left corner, moving up in a clockwise motion until finally reaching the entrance to Bowser’s Keep rising out of the water in the middle. 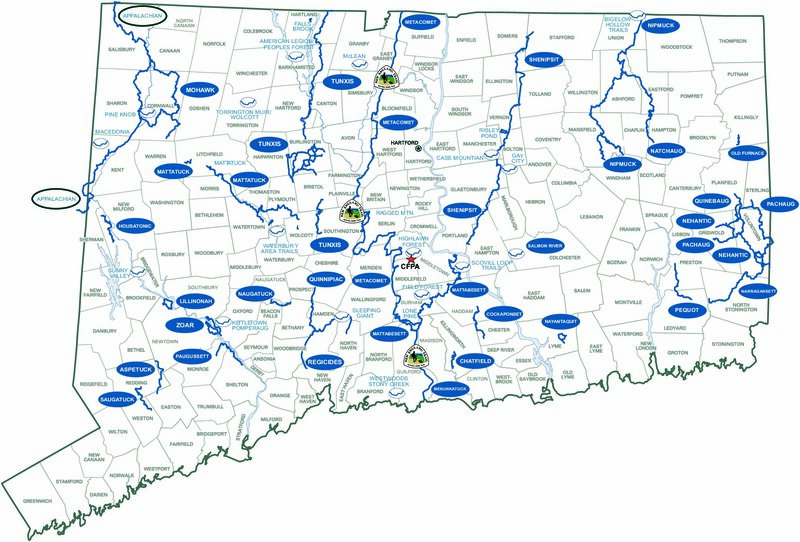 There are also many areas not shown in the above map because they have not yet been unlocked. The great thing about this map, which I loved as a kid and still can appreciate 20 years later, is that there are so many different paths one can take. Every red dot you see on the map is a level with multiple exits. If you’re clever enough to find a secret exit, you might discover a path that leads you halfway across the world. One of the bonus worlds is the Star World, which can be accessed by five star gateways hidden across the main world (they have not yet been unlocked in the above map). After all the Star World levels are beaten, and the gateways are open, it becomes kind of like a highway that lets the player traverse the world much quicker than moving through the main world over every individual stage. As videogames moved into the third dimension, the maps became even more elaborate and interactive. In Super Mario 64, for example, the world map is a giant multi-storied castle which Mario can run around in, finding levels by jumping into paintings hung in the castle’s many rooms. In Super Mario Galaxy, the world map is a spaceship hurtling through the galaxy. It is not hard to lose one’s bearings and fall off into space. Personally, I prefer the simple 2-D maps which are more easily navigable. Luckily, they have brought them back in newer 2-D games like the New Super Mario Brothers series. The following is an excerpt from the first draft of my in-progress novel, Map of Daggers. In this scene, Zinke, the head cartographer for the Kingdom, has to babysit his young nephew Barry. Barry can’t sit still, and starts looking over Zinke’s shoulder at the world map he’s editing, so Zinke decides to explain it to him. This is an introductory scene for the reader, something the narrator Zinke references by breaking the fourth wall early on. 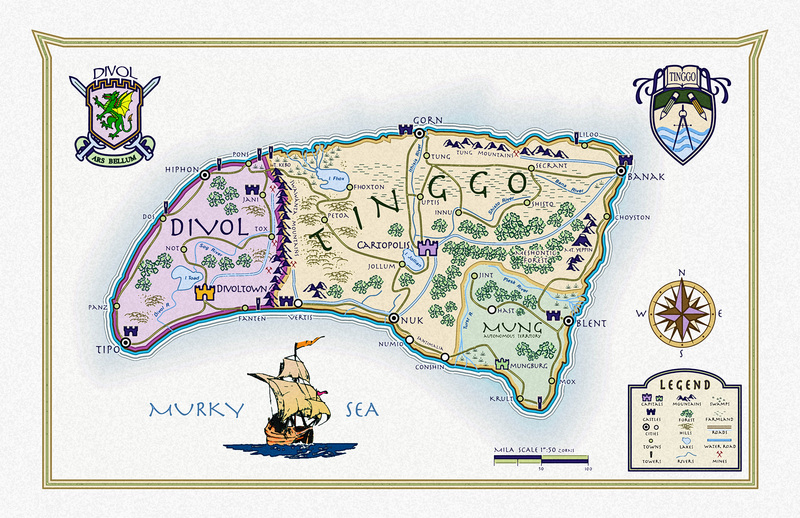 Names and locations of places on the island of Tinggo are subject to change in subsequent drafts, of course, but this gives a general idea of how the world is laid out. As he continued looking at every location on the map, I could see thousands of questions popping up inside his head. I knew there was no sense now in trying to keep him out of my work. Once the wonder of maps grips you for the first time, there is no letting go. I was the same way at his age. “What can you see from the top of the tower?”, Barry wondered. “Because it’s haunted!” blurted out Barry. “He smells funny,” Barry continued with a crinkled nose. Just at that time, horns sounded in the distance. Training drills for our army were beginning. This new battle map would be needed for the military to begin planning their strategy, and I knew if it wasn’t ready in time, the King would be furious.